Home Football English Football Daily Discussion: Are Southgate’s England Genuine WC Contenders? 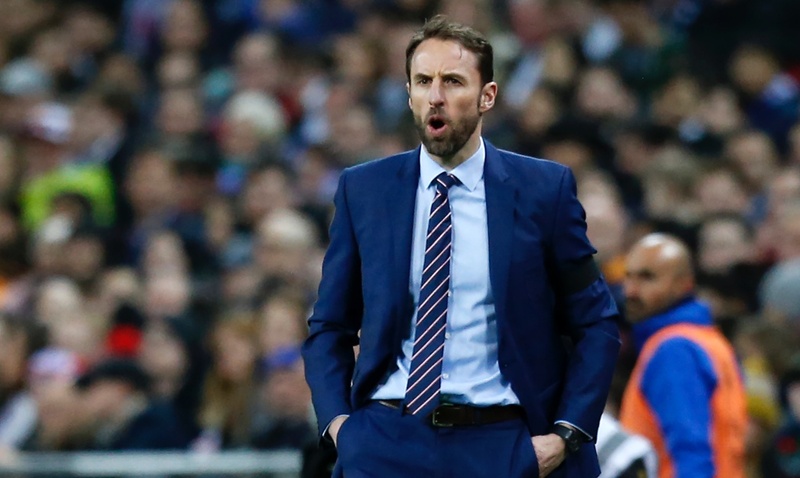 Daily Discussion: Are Southgate’s England Genuine WC Contenders? As the 2018 World Cup edges ever closer so too does the fervour surrounding our nearest neighbours and the question that usually plagues them every fourth summer; is this finally England’s year? Southgate’s band of warriors, chosen to bravely do what no men have done since ’66 departed for Russia this week under an unfamiliar guise. The passion amongst England fans is unquestionably there, but is the weight of expectation? Have the failings of Three Lions past, ingrained a new pattern on the collective psyche of English football that now assumes their country just isn’t good enough? And more importantly, does this make England a dangerous prospect all of a sudden? A lot of credit must be given to Gareth Southgate. He inherited an England side devoid of its perceived ‘Golden Generation’ but still suffering from the ill-fated effects of it. The flagrant sense of ‘togetherness’ that was forced upon icons like Lampard, Gerrard, and Rooney whose competitiveness at club level was blurring the lines between who’s on your side and who isn’t. That no longer exists. Let’s take the Raheem Sterling debacle as a case study. Southgate can’t have wanted the media hype surrounding his winger’s questionable choice of body ink. No manager would. But in the face of questions, Southgate was calm, he supported Sterling, saying he understood the tattoo’s deeper meaning. The storm soon passed. Then, Raheem showed up 12 hours late to training. Again Southgate had the anecdote. A sincere apology in front of his teammates, Sterling played against Nigeria the next day. No rumours of player unrest or accusations of preferential treatment. Even look to the way in which Southgate handled dropping Joe Hart and Jack Wilshere, or more telling still, the way in which Wilshere and Hart handled being dropped by him. Hart was reportedly upset at club manager David Moyes for not playing him enough during the year. Wilshere said he was disappointed but he respected the manager’s decision. Neither bad-mouthed Southgate. This is also an England squad filled with quality but devoid of superstars. Beckham is long gone, Rooney and Gerrard have retired, the egos are beginning to fall but the talent still remains. In Harry Kane, they have one of the premier strikers in world football. Raheem Sterling had the best season of his career, and the likes of Kyle Walker, Fabian Delph and John Stones are all coming off the back of title-winning campaigns. Add the likes of Jesse Lingard, Marcus Rashford and Jamie Vardy to that, and England possesses a squad strong enough to challenge any at this year’s tournament. Especially under the watchful eye of a manager who is 100% behind each and every one of his players. Yet still, no one seems to fancy them. A selection of sports journalists at The Telegraph were asked who they thought would win this year’s World Cup. No one picked England. BBC did the same thing, with their pundits being asked to describe England’s chances in one word. The words “precarious” and “measured” popped up, three people said “hopeful”, as if this England side were plucky underdogs, built in the mould of an Egypt or an Australia. A far cry from the usual cloud of expectation that often eclipses the country’s ability to perform. 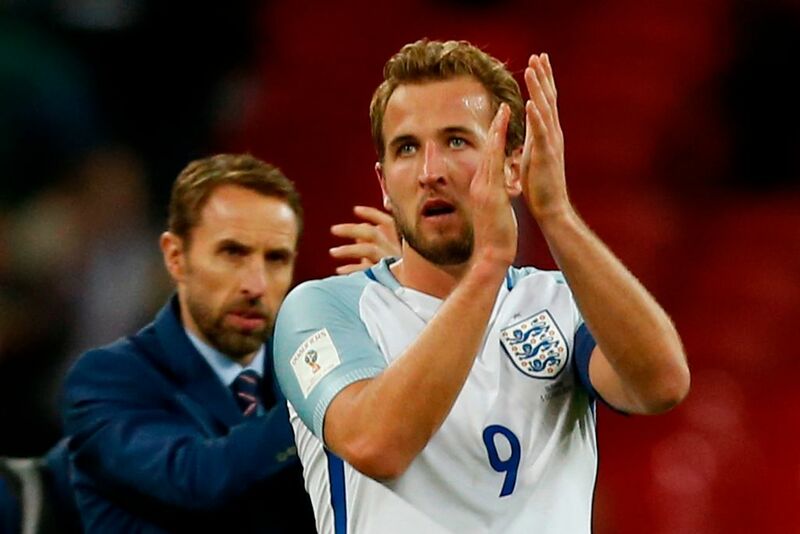 In reality, the task will be immeasurably tough, but Southgate has done the simple things right, and where his bigger-name predecessors failed, he has shone. England enter this tournament bereft of their ‘golden generation’ but with a new sense of togetherness, instilled by a manager who’s quietly asserting his stamp on this team. With the weight of expectation firmly lifted from their shoulders, Southgate’s band of brothers may be the first England team to provide a different answer, to that age-old question, the one year no one bothered to ask it.